Indoor Cricket is a fast and exciting version of the outdoor game with an entire match completed within less than 65 minutes. 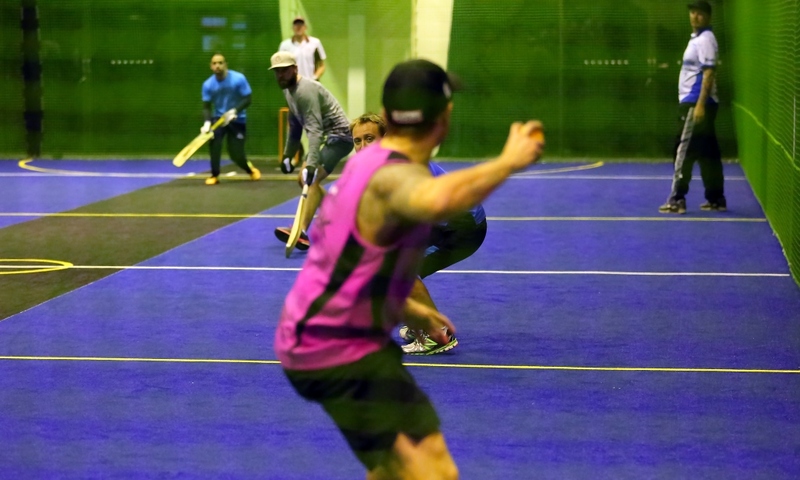 Popular with players of all ages, Indoor Cricket keeps everyone involved in the game as EVERY player bats and bowls the same number of overs, regardless of their skill level. With graded competitions you get to play against teams of a similar standard played in a fun yet competitive atmosphere. Teams may still take the court with a minimum of 6 players, though their opponents get to choose which player(s) bat and bowl in the missing players place. Each innings consists of 16 x 6 ball overs, with every player bowling 2 overs and each batting pair facing 4 overs. Batsmen score runs by running between wickets but also gain bonus runs of between 1 and 6 for hitting certain nets. When a batsman is ‘out’ he loses 5 runs from his score but remains in bat. 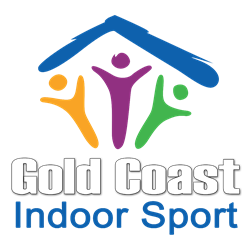 The only equipment players need is a bat, gloves and protector and all of these can be either purchased or borrowed from Gold Coast Indoor Sport. Matches last approximately 1 hr 5 mins (30 – 35 mins/innings). Match Fees: $104.00 per team per match. Full fees are always payable, even if a team has less than 8 players. There is no membership or registration fee. Complete the enquiry form or if you are ready to sign up click here.